It’s here. Introducing the Silhouette Alta®, Silhouette’s first 3D printing machine. Create custom objects in the Silhouette 3D® software and print 3D versions of those objects with the Alta machine. This machine is designed to take your creativity to a whole new dimension! 3D printing is the process of creating a physical 3D object from a digital model. 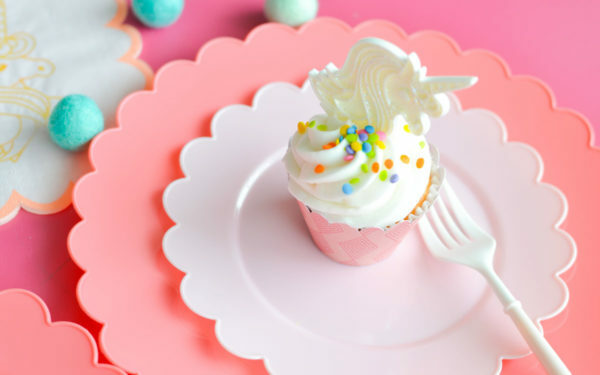 The digital model is prepared for 3D printing through a process called slicing, where the software breaks down the printing process by each layer. 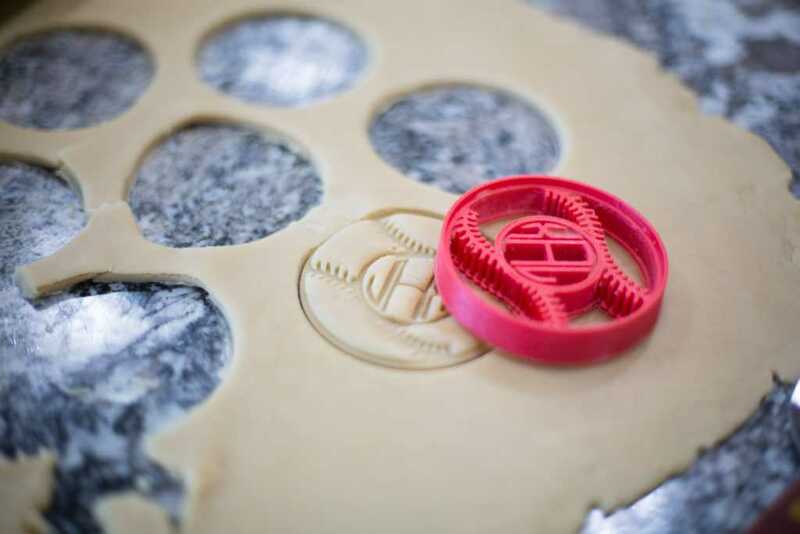 When the slicing process is done, the software sends the information to the 3D printer, which prints one thin layer of melted filament at a time. When the filament has cooled down, the 3D object is complete. Why should you consider the Silhouette Alta®? The Silhouette Alta® is competitively priced at $299.99, comes preassembled, precalibrated, and ready to plug and play right out of the box. That means you can start playing with the Silhouette Alta® and printing unique 3D objects right away. Included with the purchase of the Silhouette Alta®, you also get the Silhouette 3D® software to customize and prepare your 3D design to print. 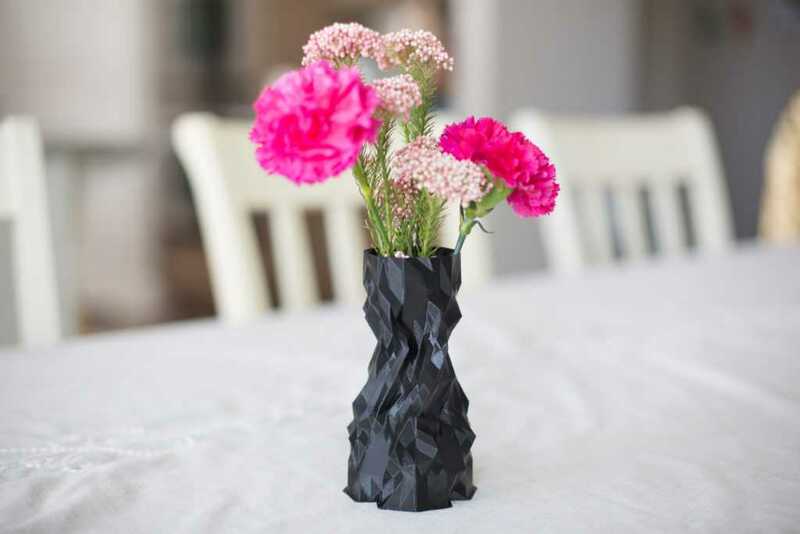 This software is unique because it’s a one-stop shop; you can design and slice your objects and send the printing instructions to the 3D printer all through Silhouette 3D®. This is a game changer! Many 3D printing systems don’t allow you to design and slice within a single software experience. Insert the end of the filament through the filament hose and feeder at the top of the machine. Open your design in Silhouette 3D® and select your print settings. Select “Slice” and the software will then determine the layers to print. 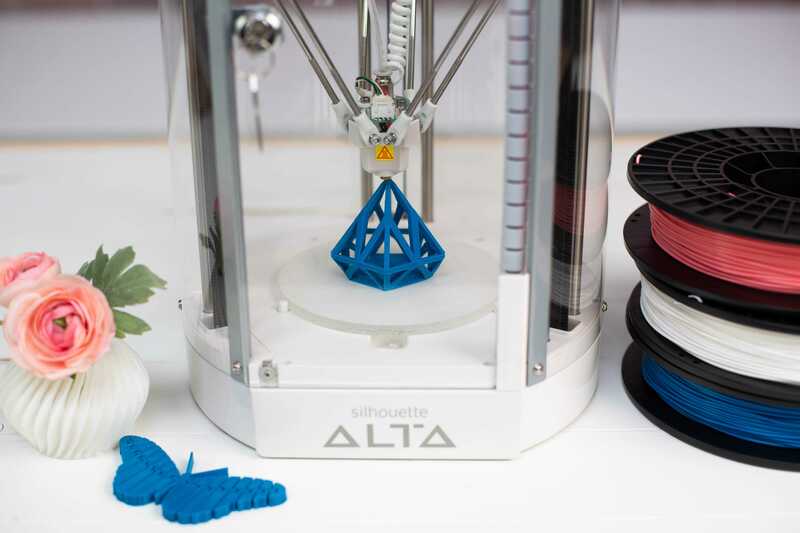 When you are ready to print your design and your machine has heated up the plastic filament to the indicated temperature, the Alta will begin printing your object. When the machine is done printing and the filament has cooled, you’ll have your 3D object. What are important supplies for 3D printing? 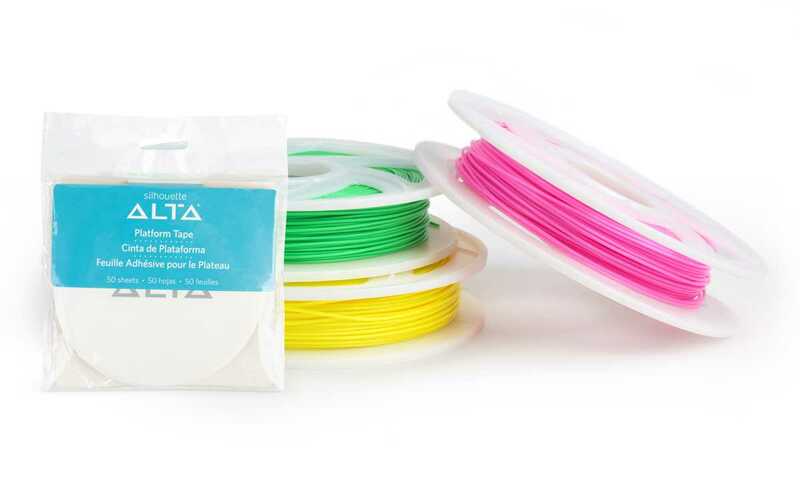 While the Silhouette Alta® will work with any 1.75 mm PLA filament, Silhouette is selling rolls of 500 grams of filament in seven different colors: black, blue, green, pink, red, white, and yellow. You can create hundreds of shapes with just one roll. Included in the Alta box will be sheets of platform tape that you will apply to the build plate of the Alta. This tape is important because it prevents your designs from sticking to the platform, thus making your objects easier to remove and extending the life of your build plate. You’ll be able to preorder the Silhouette Alta®, filament, and other machine accessories very soon. Keep checking back on our website and social media channels. The Alta machine is expected to ship out at the beginning of June!